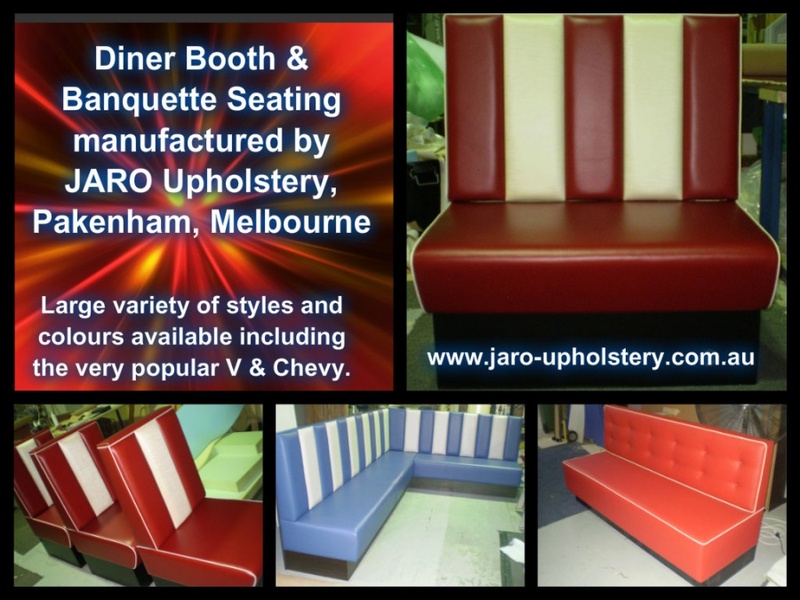 Available in a large selection of colours and combinations. Popular colours have been red and white, blue and white, black and white, burgundy and cream, pink and cream, yellow and white. Our heavy duty frames, foam and vinyl are of a commercial grade and made to last.